Stays of 3 nights or more between 5th April -31st May in a Saver Room are just £67.00 per night including our award winning breakfast. We welcome you to The Chateau. Always check our room availability DIRECTLY with us as we pride ourselves on being a family-run “home from home” in a prime seaside location that is just steps away from either tranquility or attractions. Stroll North to the quiet sand-duned beaches, which are also a nature haven “holiday home” for migrating terns. Wander south to the Golden Mile and explore the countless attractions that make Great Yarmouth one of the nation’s favourite resorts. 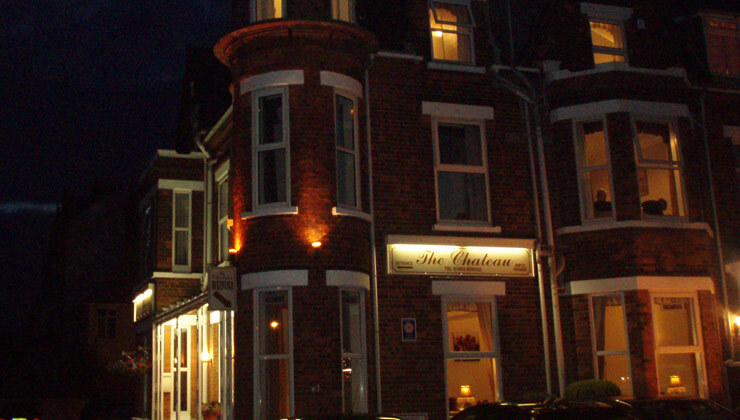 Our guests, many of whom return regularly for relaxing and refreshing mini breaks, enjoy The Chateau’s location as a touring base to explore farther afield, including Great Yarmouth Races, the Broads and surrounding countryside and coastline. 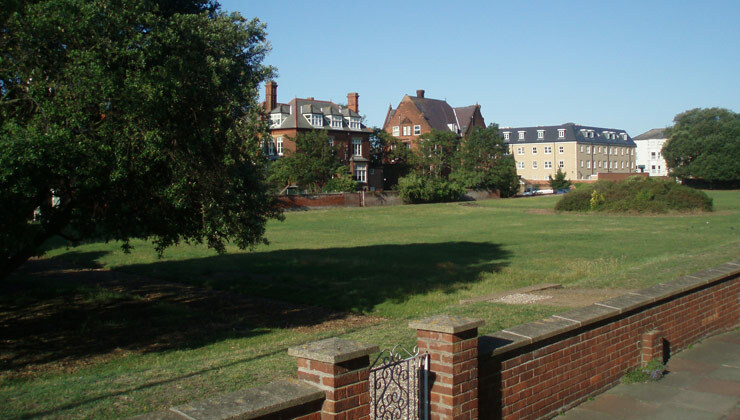 Your holiday “home from home” borders the private Norfolk Square Gardens, and overlooks the bowling greens, beach and sea. Our rooms are always cleaned to a high standard, and we are fully licensed to serve a range of alcoholic and soft drinks. 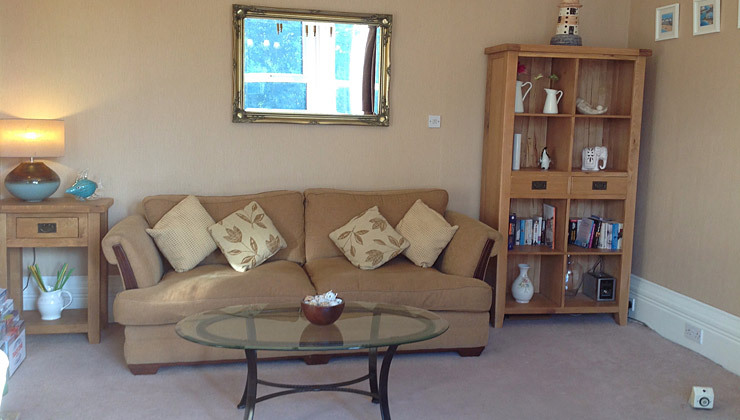 Ideal for Business or Leisure stays. We value your custom and would be pleased to answer any enquiries or questions you may have. To book, or to check availability and tariffs, please feel free to telephone or email us.